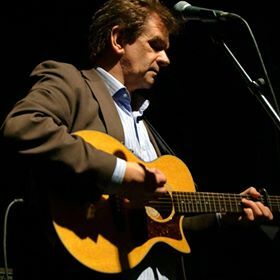 donnie munro, formerly of runrig, now enjoys a successful solo career and continues to work as the director of development at sabhal mòr ostaig, scotland's national centre for the gaelic language and culture, on skye. donnie also recently appeared as a special guest at runrig's recent 40th anniversary concert. with their beefy guitar riffs and lead singer, chris fox’s, powerful vocals, last summer effect always make their live performances into a show to be remembered. fake major's two name strong band sound anything but the work of a simple four-armed singer song writer. richard ferguson and david mcginty have successfully produced well-crafted music throughout their youth. now, with their new project, fake major, they present their writing in its most instinctive form. live, their songs are stripped down, not into acoustic versions, but refined, articulate performances built around the delicate blend of the band’s dual vocals. this grizzly comforting hybrid from edinburgh rattle off arena sized stadium hooks so effortlessly, you wonder why every band doesn’t do it. their atmospheric brand of alternative indie rock is capable of filling any grand edifice in the land and will leave you feeling like you must experience it before they outgrow the local venues they’ve been gracing since the release of their long play debut. the whiskys ( formally the whisky river band ) are an alternative folk rock band from the highlands of scotland. in 2012 the band released their debut album 'the taming of me'. the whiskys have already set 2013 on fire with a return to belladrum festival and are also playing gigs at the amaSing festival, and are supporting Alabama 3 later in the year. miniature dinosaurs are a pop/rock band from stirling, scotland currently signed to integrity records. the band consists of barry maclean, alban dickson and sam waller. rockers miniature dinosaurs have generated a swell of interest in their home territory. with uk-wide live dates and supports slots with fenech soler, young the giant, twin atlantic and johnny foreigner, a steady following has been building. 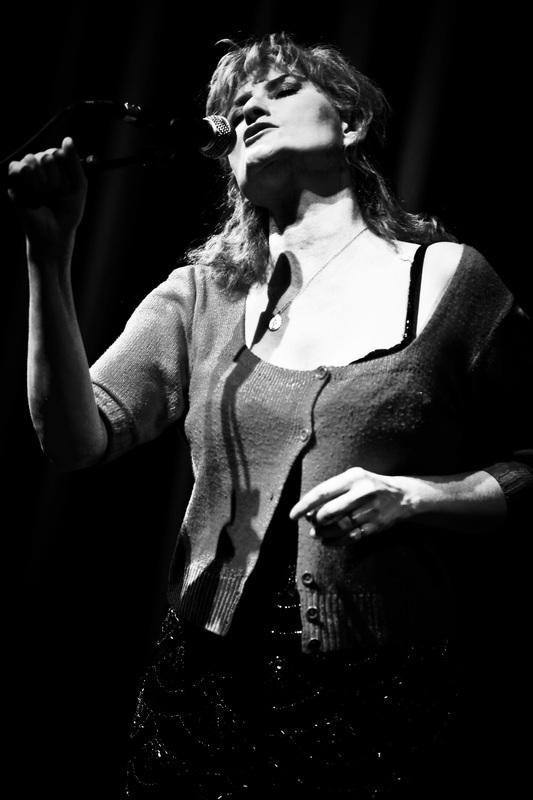 kate dunn is a singer songwriter from glasgow. she has always had a passion for music from a very young age. her love for instruments first began with sunday afternoons playing the piano with her grandpa and has now emerged into poetry and a talent as a multi instrumentalist. for kate, writing songs is the most natural thing she knows. telling stories of loved ones and composing melodies that stay in your head, her inspiration comes from the people in her life and personal experiences that she has been through. with hawley's band providing the backing along with pedal steel maestro al cook, it looks set to win as many hearts (and awards) as the debut. 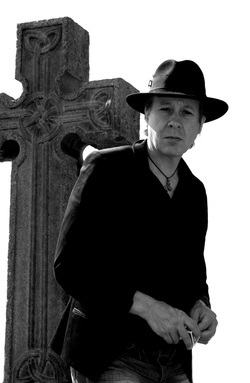 dave sharp’s solo albums have received positive recognition on both sides of the atlantic and in the past he has worked with artists such as willie nelson and johnny cash who have appeared on his recordings. he has performed alongside kris kristofferson, bill munroe and porter wagoner. his music has been described as everything from folk and blues to rock, country and punk. dave sharp has embraced mainstream popular culture whilst at the same time remaining one step away from its grasp . . . he likes it that way!